Home / Fans Corner / NBSC WORLD HANDBALL LEFT WING 2018? 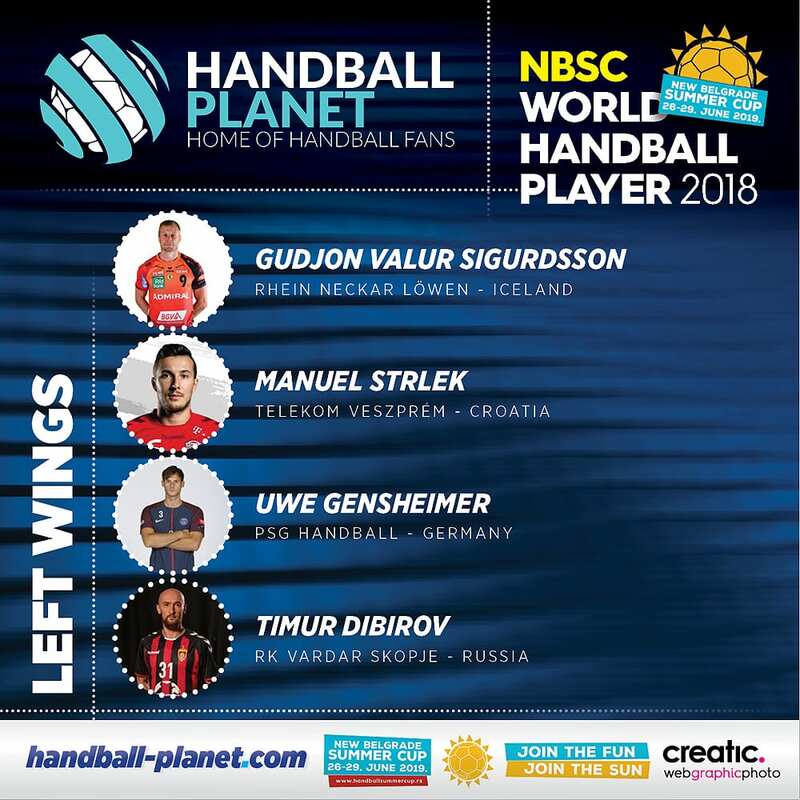 NBSC WORLD HANDBALL LEFT WING 2018? ← Previous Story Vote for NBSC World Handball Player 2018! Next Story → NBSC WORLD HANDBALL LINE-PLAYER 2018? There should be Angel Fernandez too – he’s top five left wings. Look on his work on defence and attack efficiency.